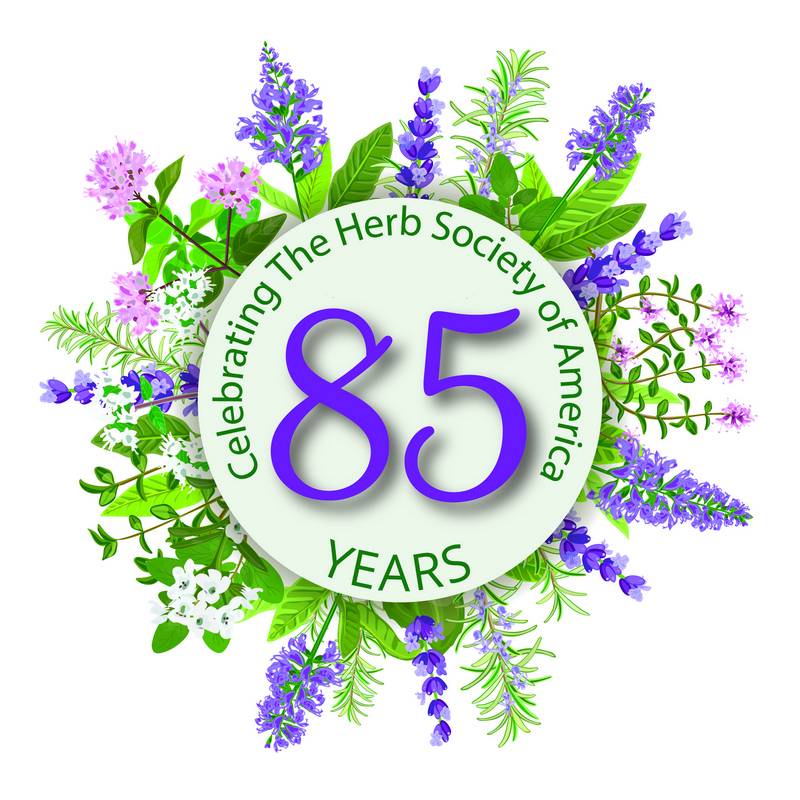 On June 14 at 5:30 PM, the New Orleans Chapter of the Herb Society of America will host its 85th anniversary celebration and a celebration of NOLA 300 at the Southern Food & Beverage Museum. For this occasion the Herb Society is inviting anyone interested in joining the celebration to attend. The evening's presentation will be on Parterre Gardening by Anna Elizabeth Timmerman, LSU Ag Assistant Extension Agent-Horticulture. These gardens are a popular and functional historic design for herb and urban gardens. An herbal cooking demonstration will also be conducted. While the event is free and open to the public registration is requested. Please RSVP below.